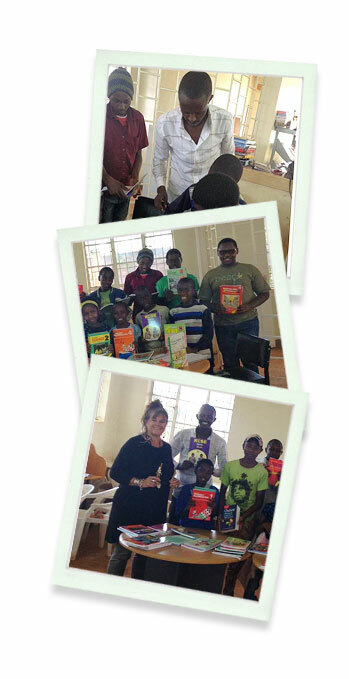 The Waithaka library is run by a dedicated and energetic team of young men and women. Desks, textbooks, novels and learning materials are all provided to allow children to continue their studies after school hours. Many of the childrens homes have no access to electricity and do not provide a safe and quiet place for the children to learn. The library is a safe space for the children to take refuge from the world. Supplies for the library will help over 30,000 children from 12 public schools in the surrounding areas study. These volunteers dedicate thousands of man-hours to help these eager children and ensure they get the best out of their time at the library and their education.